Mixed (64) - 54% of the 64 user reviews for this game are positive. “"Early access" on Steam is a great opportunity for us to reach the next stage in the development of "Mini Golf Arena". There are many different features we want to implement in the game. The release of our game "Early access" will allow us to exceed the expectations of all of our fans and our community. We want our community was part of our development throughout the game development process. Our game is unique because of its gameplay. We want to expand the game content based on feedback from our community. Early access will allow us to implement the game of our dreams. We want to create the best experience possible to a wide audience, and we can't do it alone. Create custom trails, balls, hats. Add more than 10 maps (18 holes on each) in addition to those already available. We will also take into account the wishes of the players in the development of the game. 7 Golf courses with 18 holes (126 holes total). Full ball customization (Hats, Trails, Models, Colors). Build & play custom maps together with your friends. Support up to 24 players online. Chat & voice chat support. “Listening to our community, together we will create a game that will be more popular. We always welcome new people in our diverse community who bring new ideas to the game. Improved performance while playing on maps from Workshop. Fixed a bug that added +1 extra stroke to the player. Fixed a bug that reset sound settings after restarting the game. Fixed a bug where the player became a spectator and did not start playing. Added message if player lost connection to server. 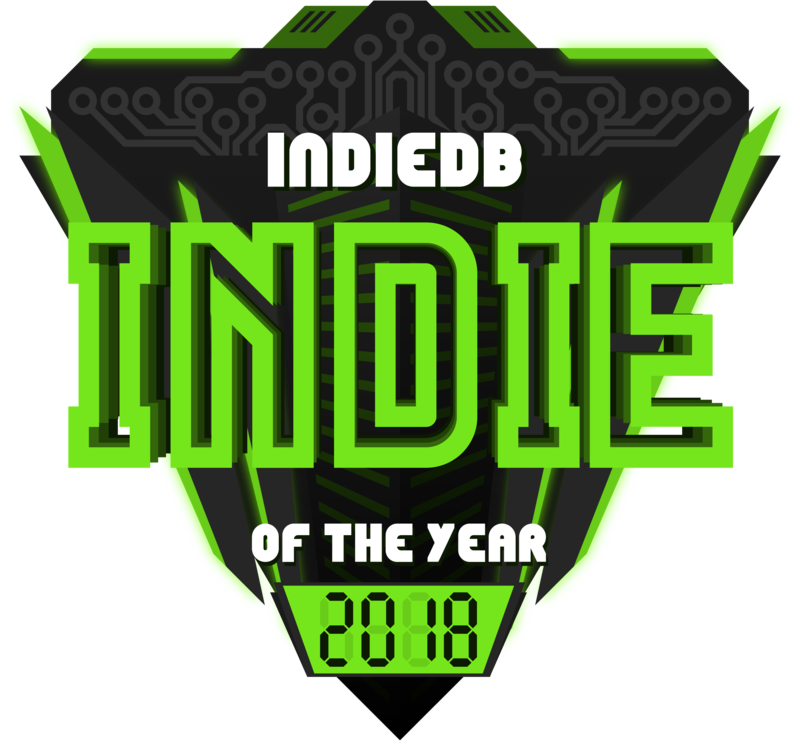 2018 Indie of the Year Awards have arrived and we are calling on you, the community to vote! If you choose to nominate us for this years awards, we will be very thankful for your vote and for your continued support of our game. You are of course completely free to in your choice.